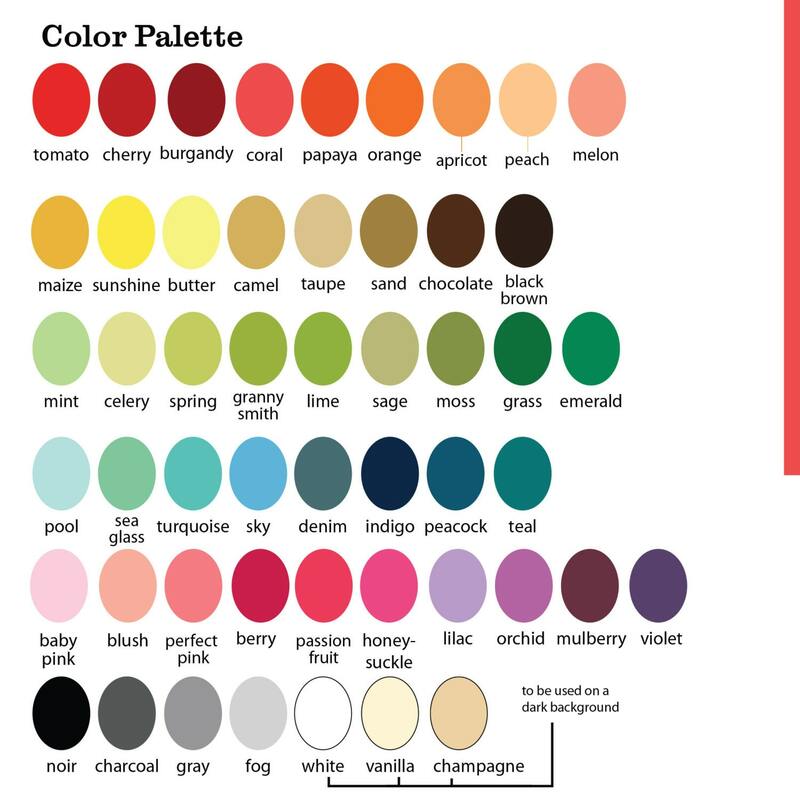 In the, “note to" seller section of checkout include your desired color combination (i.e. yellow and gray or multi-color) from the sample images or if you'd like to customize the design to match your decor tell me your top two or three color choices from the palette image above. I will mix in a few similar tones to create some subtle variations and you will receive an email with a sample proof within 7 days. IF NO COLOR IS CHOSEN THEN WE WILL SHIP YOU THE STANDARD YELLOW AND GRAY LOOK. Please check my shop announcement for any changes to the current proofing schedule. Once you love and approve your proof, I’ll print and ship your one of a kind artwork. 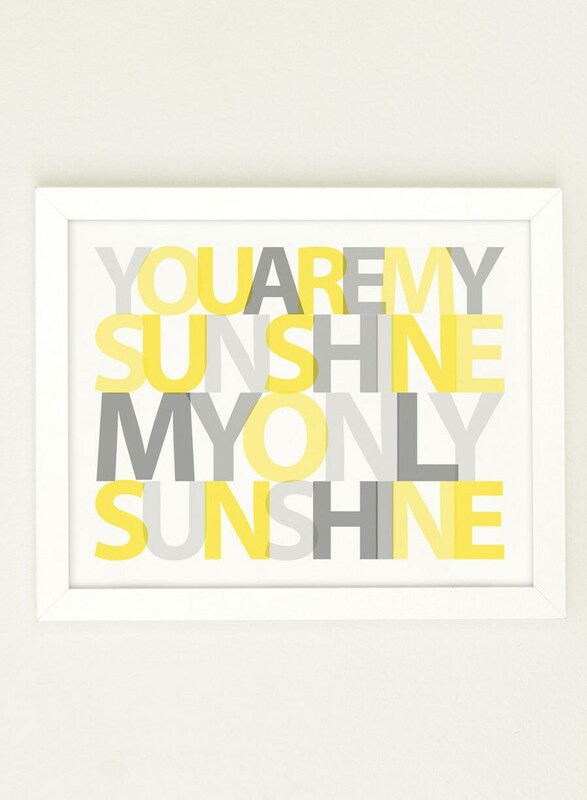 Got "You are my sunshine" for my daughter's room and "You make me happy when skies are gray" for my son's room. Love them!!! 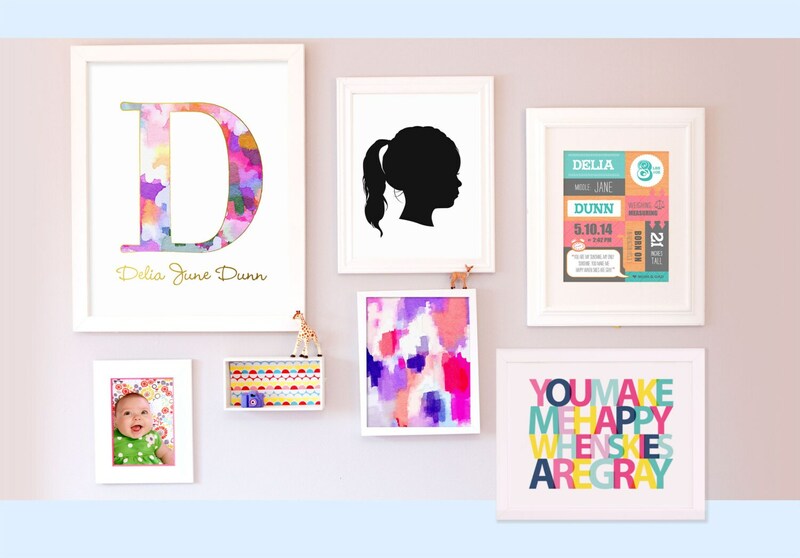 Looks great in our nursery & the shipping was very fast. Beautiful and received in timely fashion. 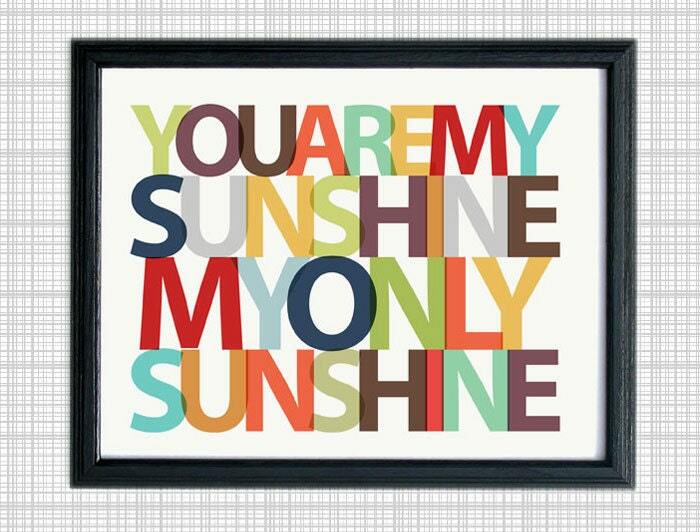 Cannot wait to hang it up in my little one's room!